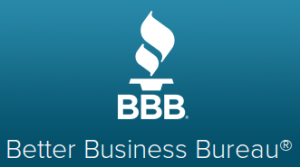 The BBB offers consumers the chance to review a company’s standing in the community, you can utilize this free service after you have done a Yellow Pages search. The BBB has been around sine 1912 and has information on over four million companies in the U.S. They can provide information not only on the business practices but how they resolve disputes. They give a company a rating from 0-100 with an actual grade, A-F to go along with it.